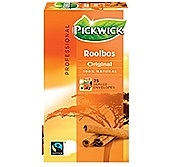 Pickwick Rooibos with Honey tea 25 bags of 1.5 gr. 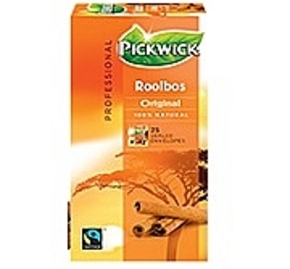 Pickwick Rooibos Original Fairtrade with spices: cinnamon, ginger; rooibos our range consists of a series of caffeine-free rooibos blends, ideal for a moment for yourself. 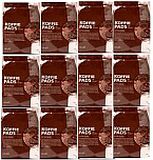 Packaged in a fully enclosed paper envelope capable of as waste paper. 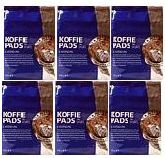 This product is Fairtrade certified.